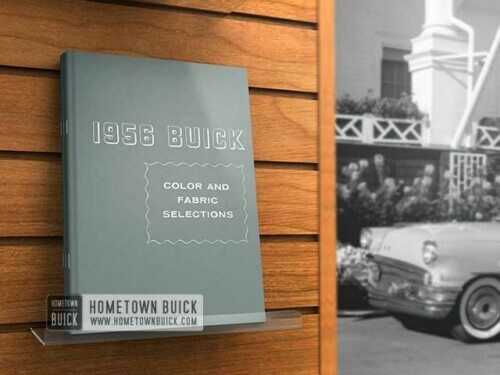 This beautiful 1950s Buick Calendar was made from vintage 1950s slides. 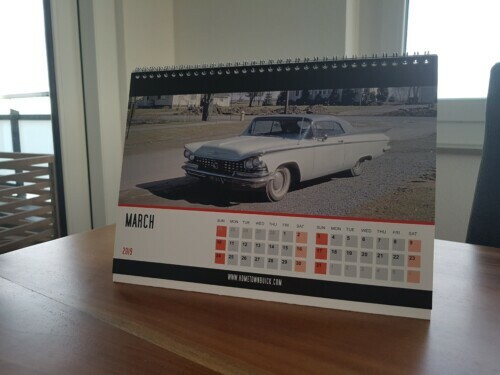 Each months shows a different photo. 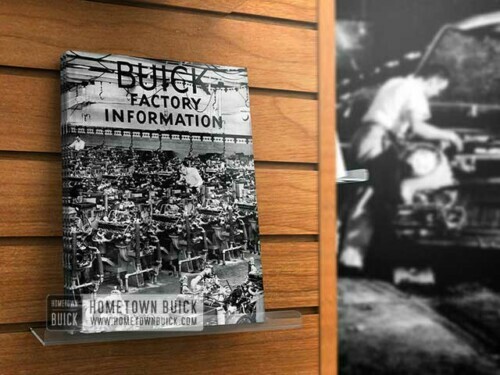 Get your copy of the limited edition now! 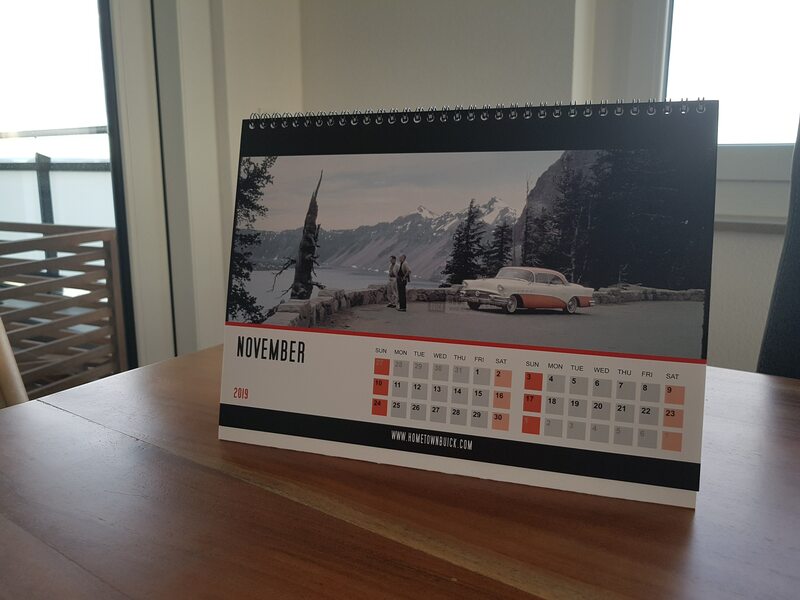 Always beauty in sight! 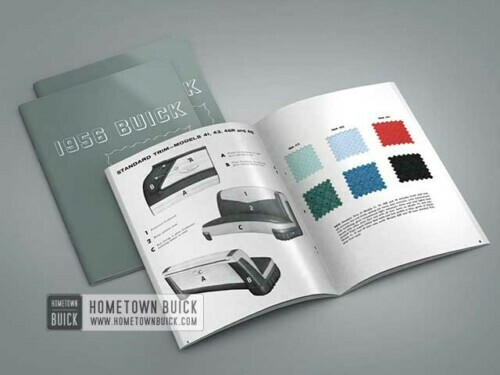 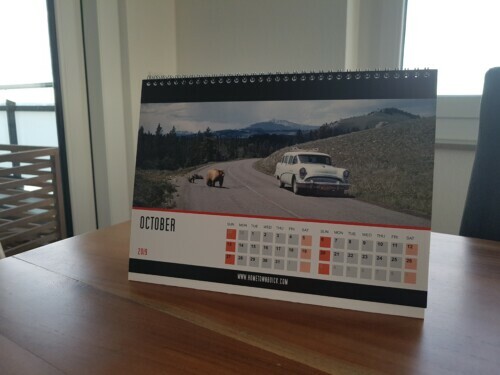 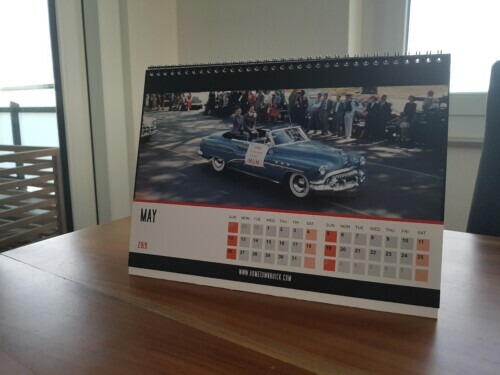 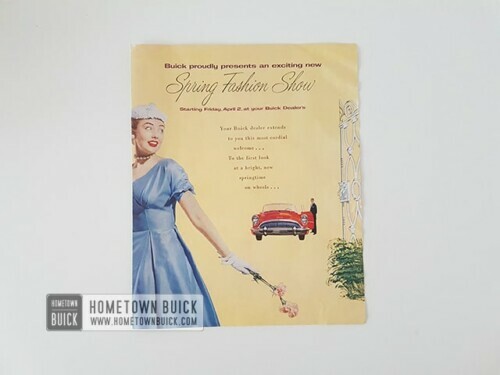 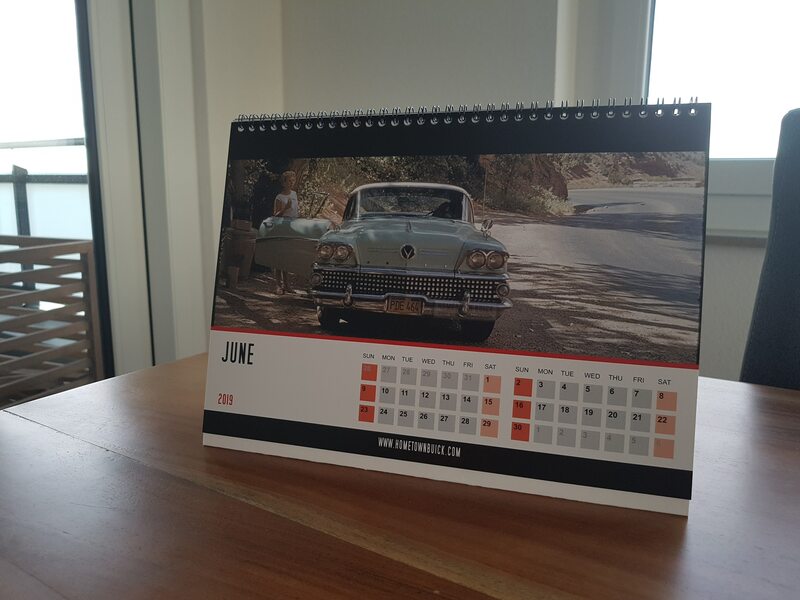 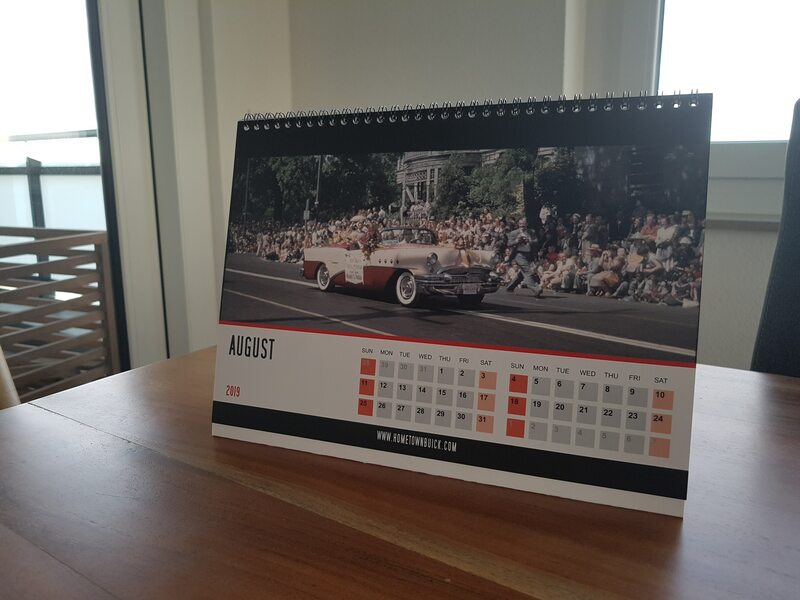 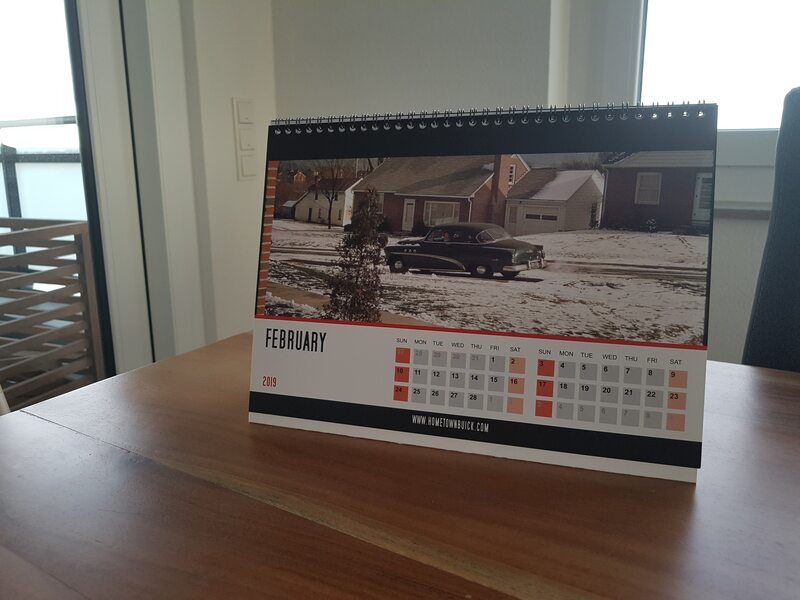 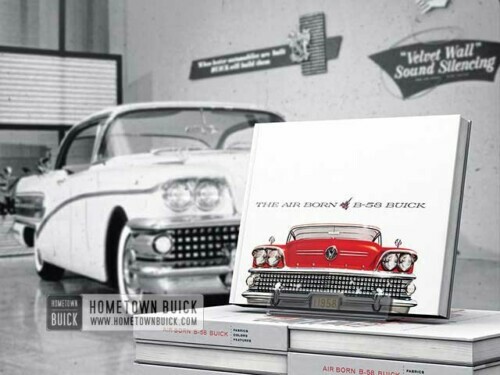 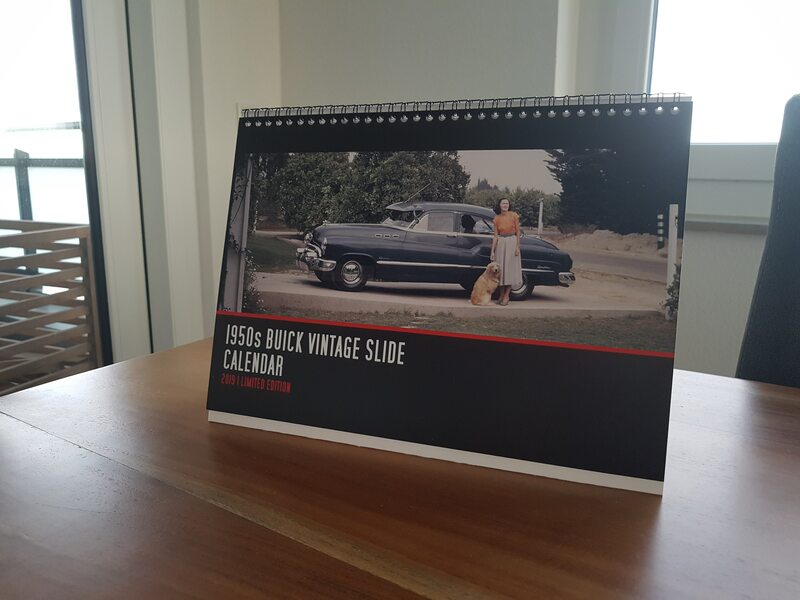 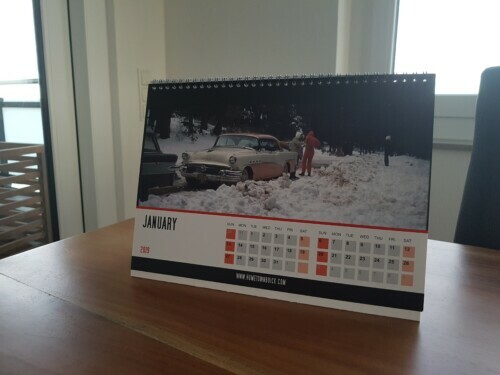 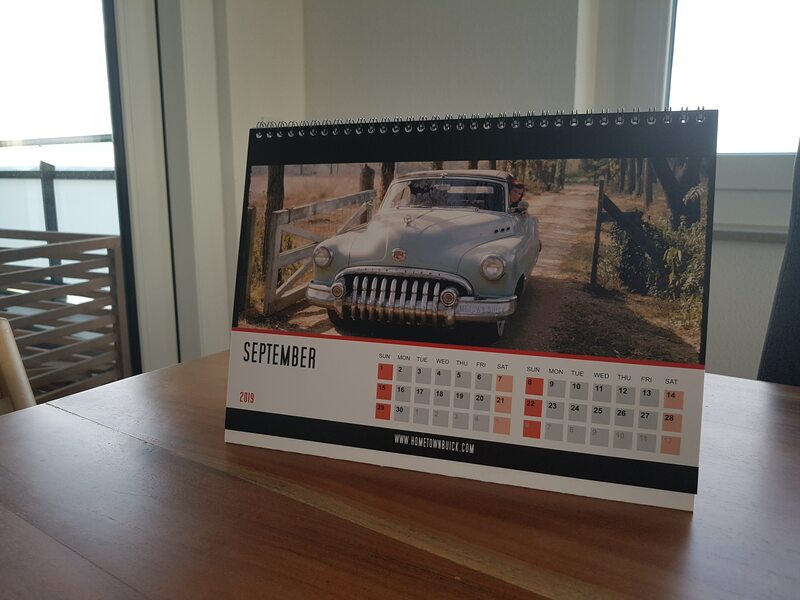 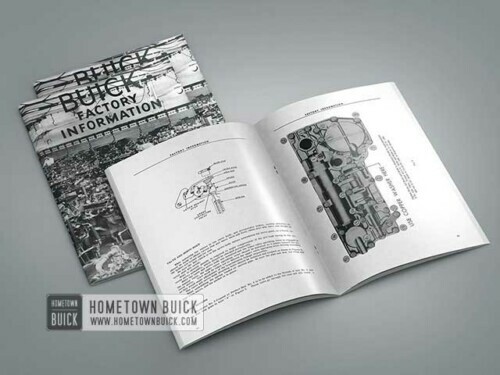 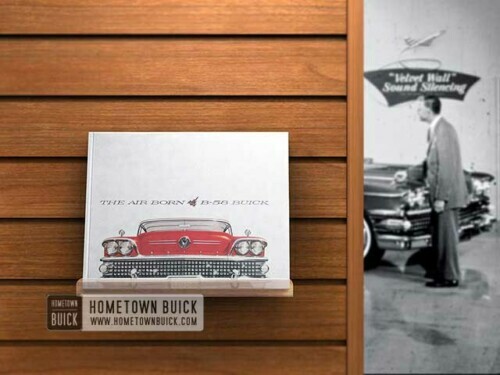 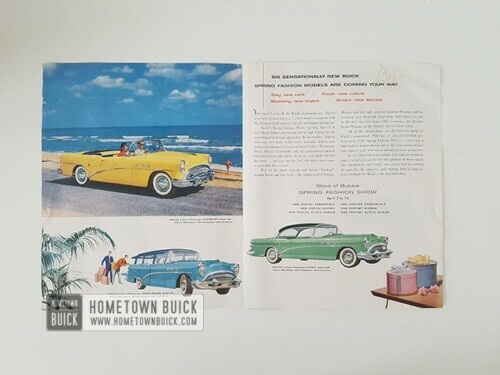 This 1950s Buick desk calendar has 12 beautiful vintage photos plus one cover page! Limited edition! 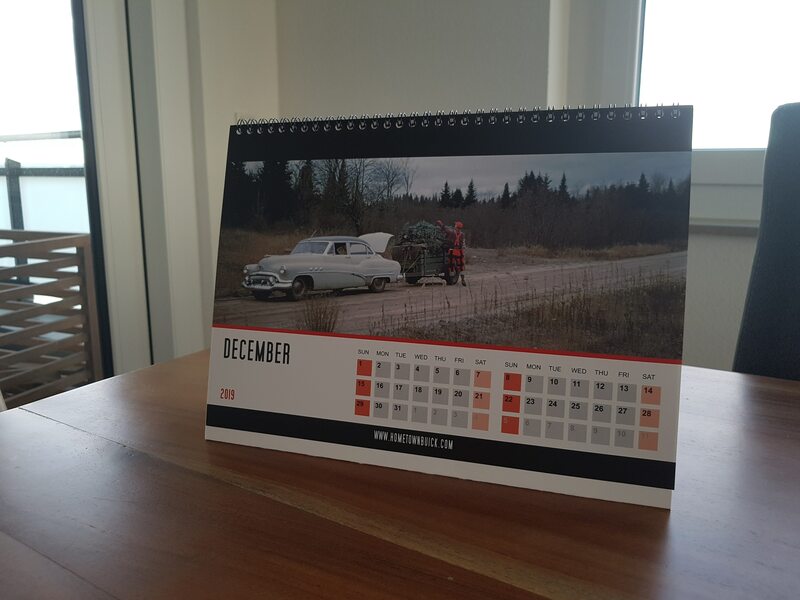 Only 30 calenders were made!